This entry was posted on Wednesday, June 20th, 2012 at 2:53 pm. 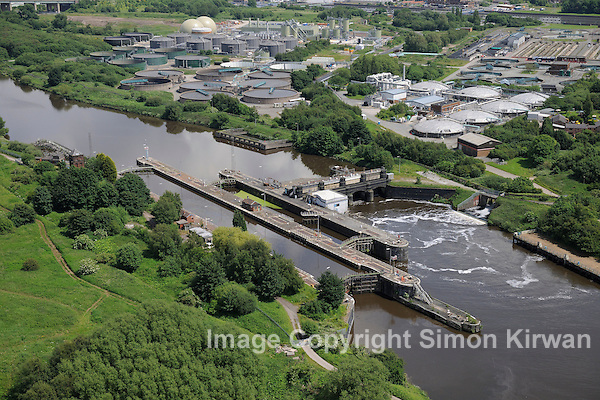 It is filed under Aerial Photography, News and tagged with aerial, Barton, Barton Locks, canal, Davyhulme, Davyhulme Sewage Works, from the air, Manchester, Manchester Ship Canal, photo, photograph, photographer, photography, sewage, Ship Canal, view, works. You can follow any responses to this entry through the RSS 2.0 feed.